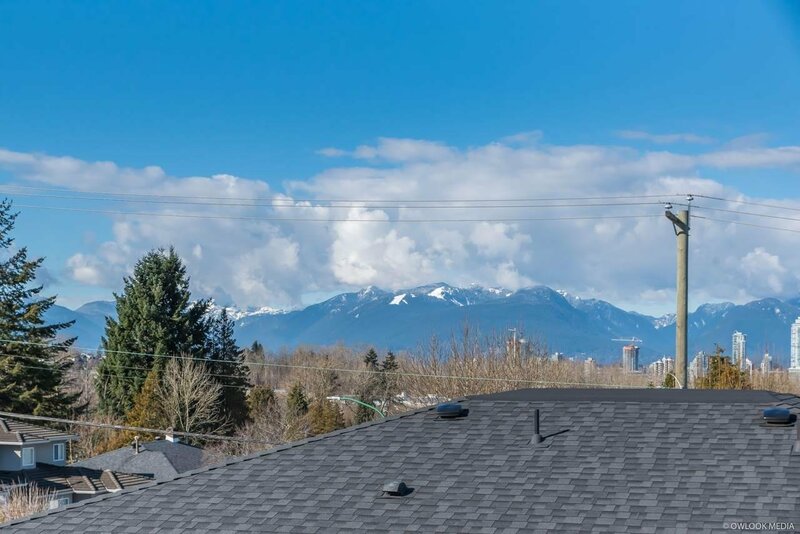 IDEAL LOCATION AND STUNNING VIEWS! 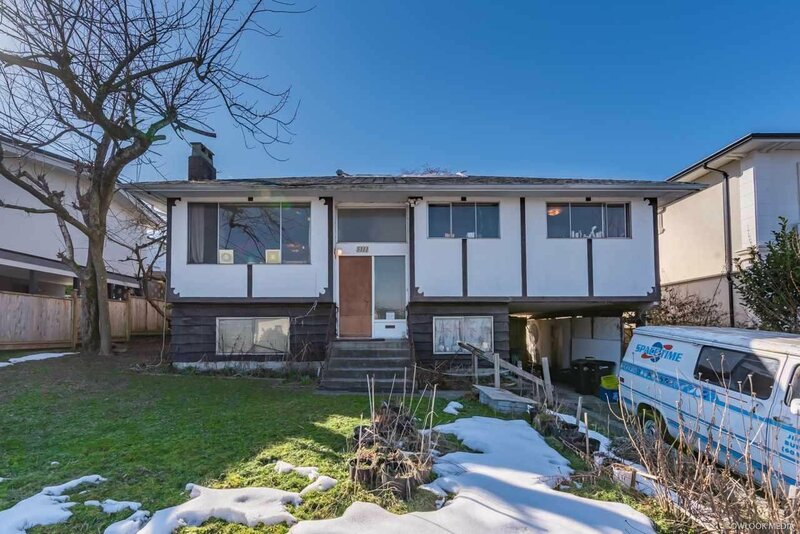 Welcome to the highly sought after Forest Glen/ Metrotown Neighbourhood. 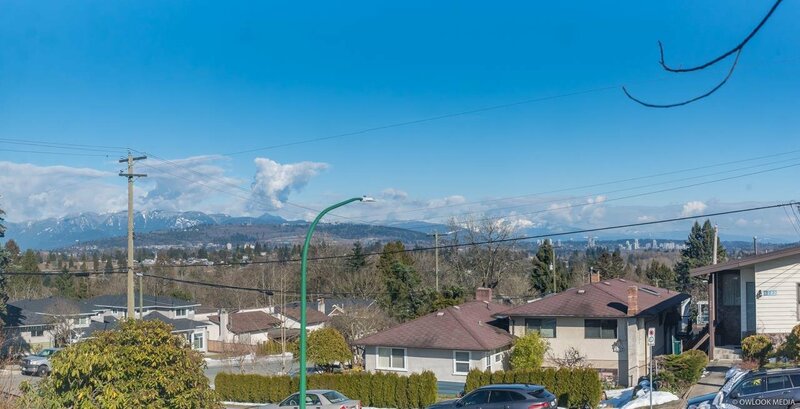 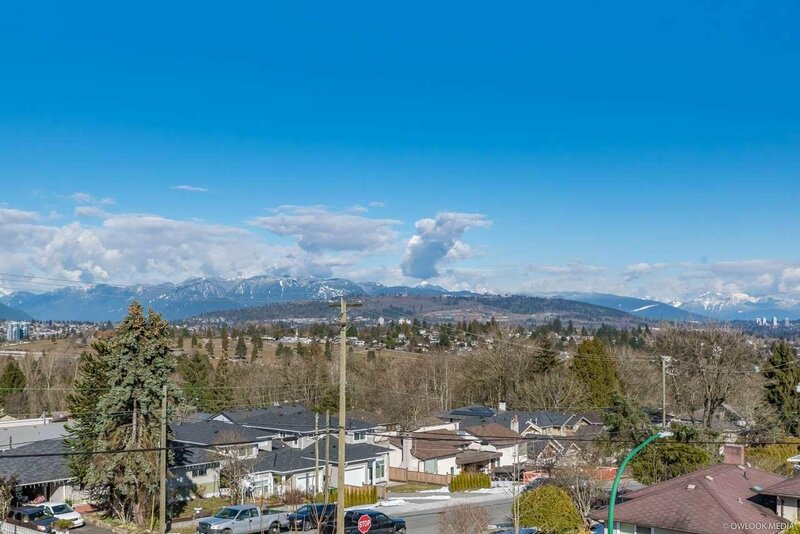 This beautiful East facing lot has jaw dropping views of the golden ears and North Shore Mountains. 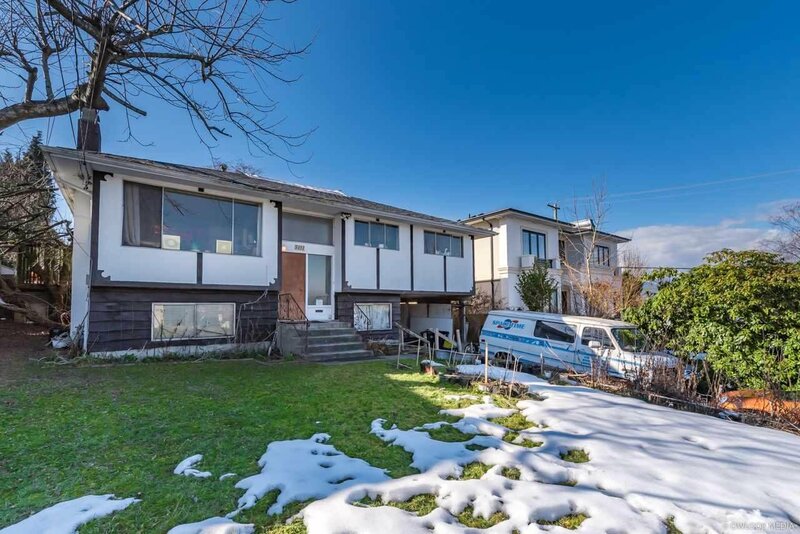 The property sits on a symmetrical 8000 sq/ft rectangular lot. 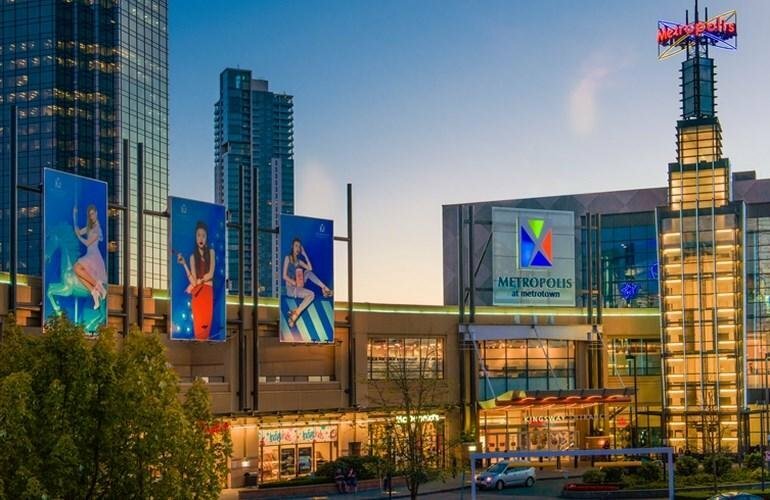 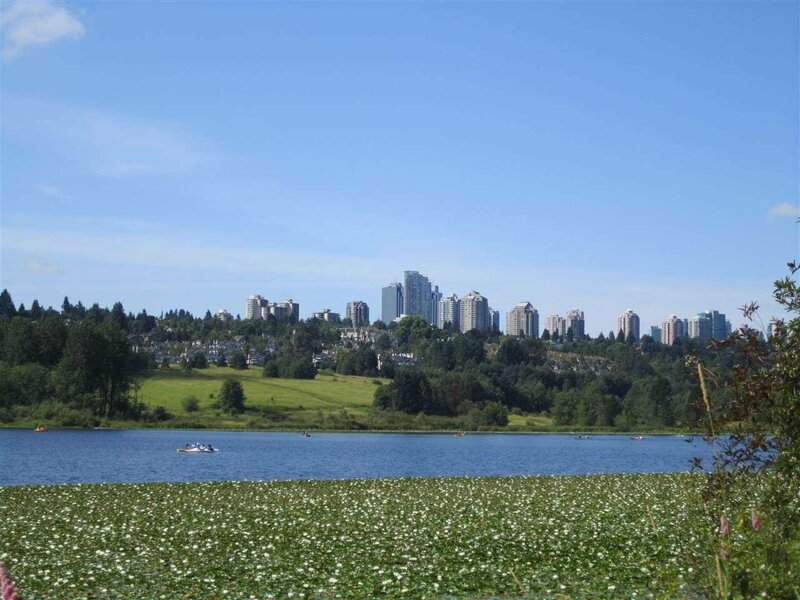 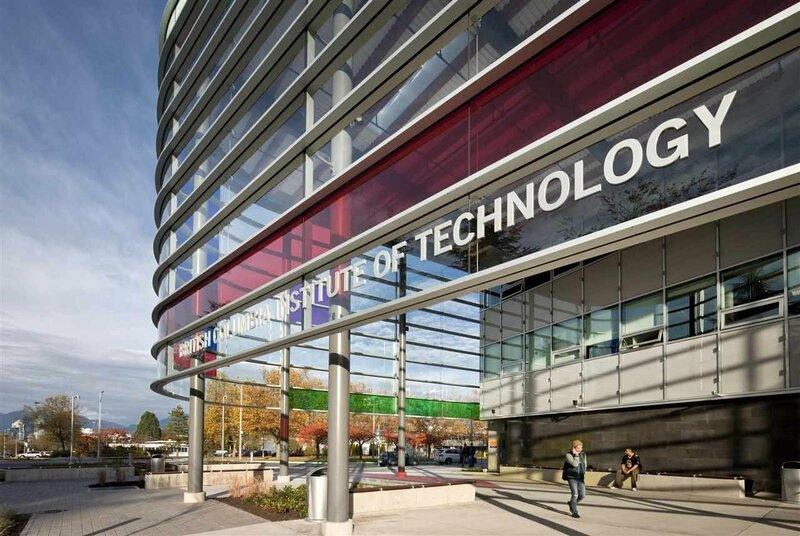 The idealistic location means Metrotown Mall and SkyTrain, Bonsor Rec Centre, Crystal Mall, BCIT Deer Lake, Marlborough Elementary and Moscrop High School are all within walking distance.